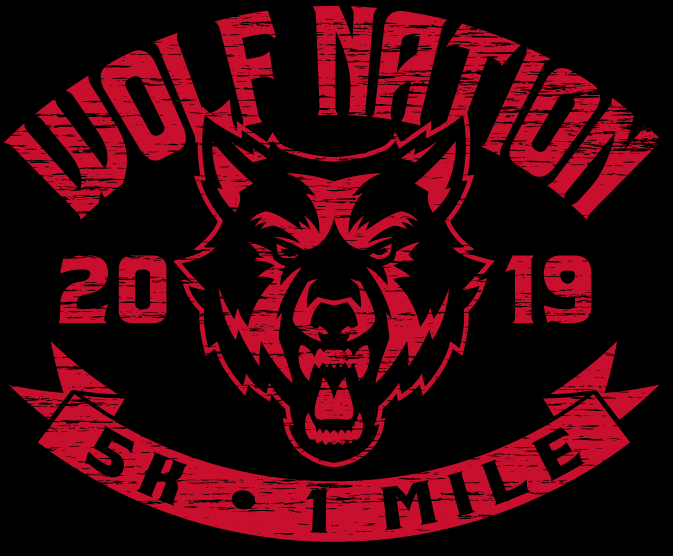 Sign up for this sizzling 5K & 1mi. in Rome, GA, Sat., April 27, 2019. Click on icon below to register. Help support the Cross Country teams from Rome Middle and Rome High. Sign up early!